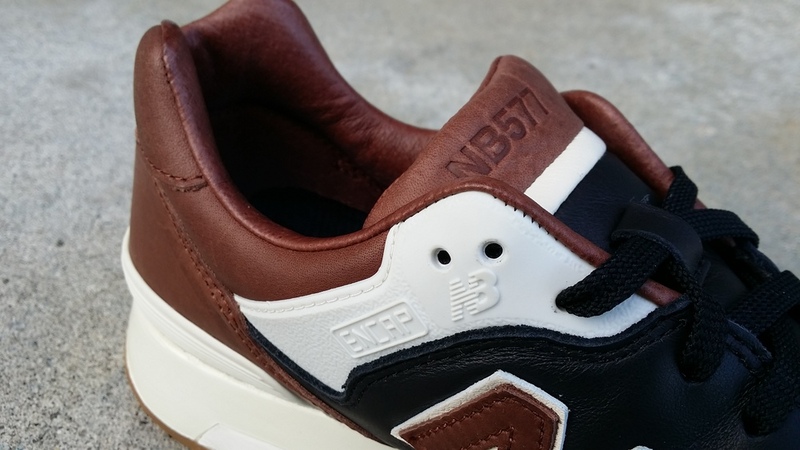 Williams and Coit founders of "Burn Rubber" Shoe Boutique have made collaboration a statement, with every brand, company, or organization this Sneaker Boutique has formed. it has always been a presentation of the shop. This time they keep it @ their "Home Town Detroit". 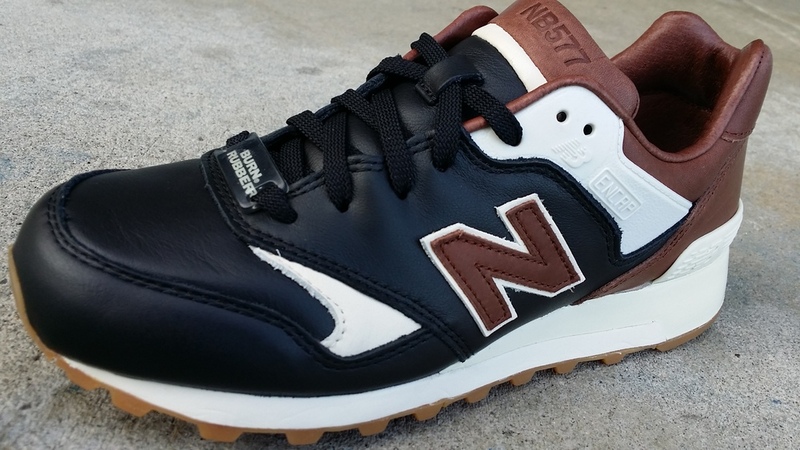 Utilize one of their regular collabs, New Balance. They join together to bring you a historic recognition. The one and only Joe Louis aKa "Brown Bomber". Born in 1914 he was raced a violinist, but born a boxer. Late to become the World Heavyweight Champion from 1937 to 1949. His reign lasted 140 consecutive months, and ranked #1 on The Ring's list of the 100 Greatest Punchers of All-Time. This shoe will have to be a must in anyone's collection. Now available InStores & PhoneOrders 562-498-1238. Info & Images by Private_Inc.